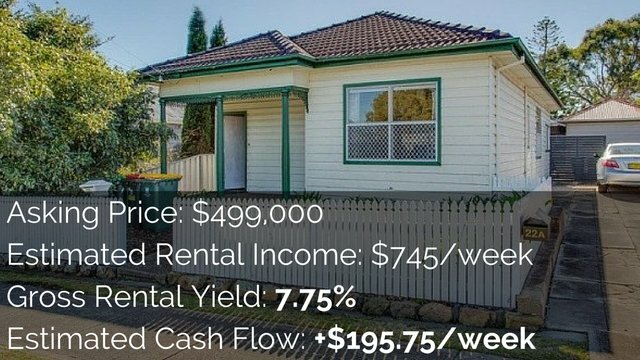 One of the great things about investing in property is that you can claim a lot of your expenses and therefore save a great deal on taxes. 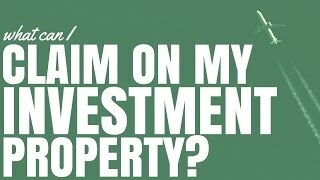 But what can you claim on your investment property? I want to talk quickly about tax deductions versus tax evasion because one is legal and one is illegal. It’s so easy to make money legally that we don’t want to cross the line to the illegal side of things because you can’t enjoy your life when you’re in jail. So the framework that I like to use myself and that I’d like to share with you is to consider a property something that generates income. Now, with the property comes expenses. 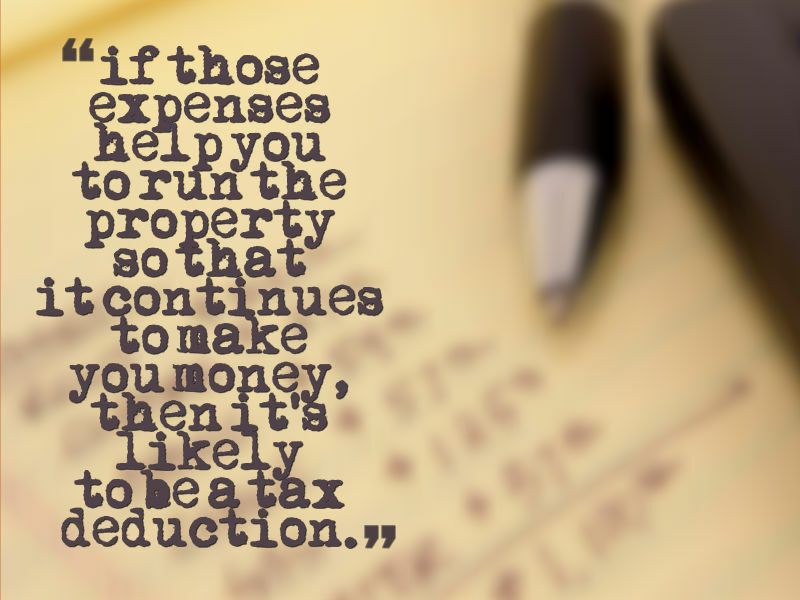 But if those expenses help you to run the property so that it continues to make you money, then it’s likely to be a tax deduction. However, if you have expenses that you try to weasel into your property (but don’t actually use for the property) to make you more money then that’s more on the side of tax evasion. 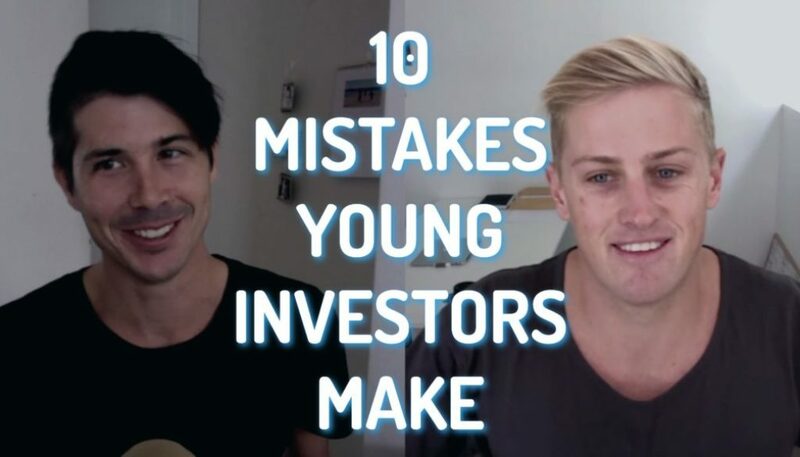 Therefore make sure that you’re very careful with tax deductions and tax evasion. I just want to throw out a disclaimer that I am not a tax accountant and I’m not a financial advisor. Therefore this is for educational purposes only and should not be considered as taxation advice. Now here is my list of items that you can claim on your investment property. 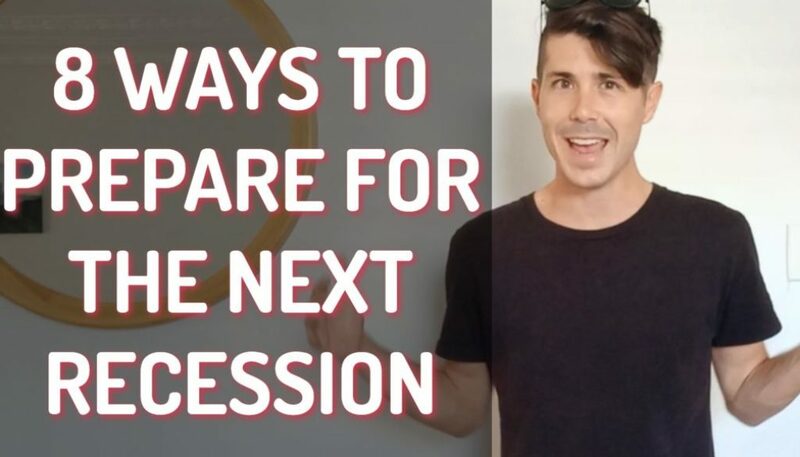 If you go to your accountant to do your tax reports at the end of the financial year and you pay them to help you with that, then that is generally a tax-deductible expense. If you need to advertise your property in order to get tenants (or for any other purposes) then chances are that’s going be a tax-deductible expense. You can claim depreciation on the construction of the building itself if it’s built after a certain date and also on the remaining value of the fixtures and fittings in your property. To learn more about appreciation check out our ten-part depreciation series. In order for your depreciation schedule to be accurate chances are you want to get a quantity surveyor in to do that report for you. That report is going to cost you money, but it is a tax-deductible expense. If you have a rental manager that you are paying in order to manage the tenants in your property, receive rent and fix anything that goes wrong with the property then that’s an expense that’s helping you to generate an income. If you have purchased a townhouse or unit that has common areas you may be liable for body corporate fees which are generally quarterly fees that you pay for the upkeep of the common grounds. 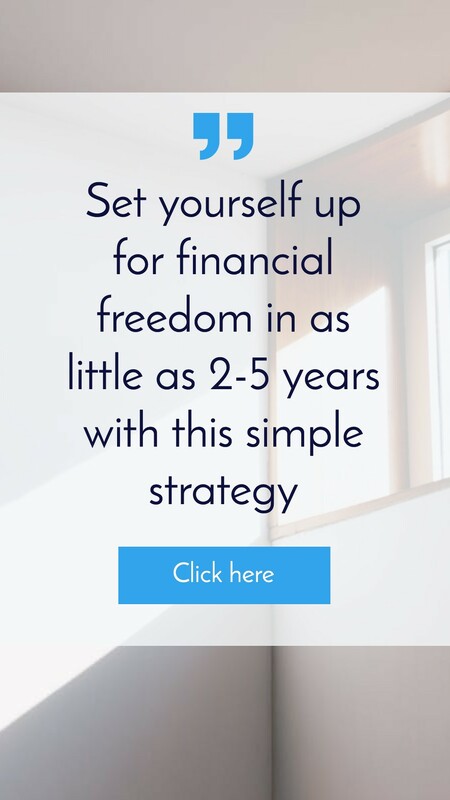 This is an obvious one and it’s the interest that you’re going to be paying on your mortgage if the interest on that mortgage is used for investment purposes. Of course, if you are taking out an equity loan to use for a family holiday that’s not going to be a tax-deductible expense but if the loan you have is for your investment property, which is generating money, then chances are you’ll be able to claim that. Any one of these mortgage expenses are helping you to keep the property which generates an income. You need to be careful with this one. Any work that you do that keeps the property at the same level is generally considered maintenance and may be tax deductible, but anything that you do that improves the property is likely to only able to be claimed through depreciation. Speak to your tax accountant about this one in particular because you don’t want to get it wrong. This may be something that the tenants do themselves but if you need to pay for that, then it’s an expense that you can likely claim. Depending on what your rental agreement is the tenant may pay for all three of these, some of these or none of these. You can only claim these if you are paying for them yourself but NOT if the tenant is paying for them. If you need legal counsel for any reason related to your investment property then that may be a tax-deductible expense but speak to your tax accountant to be sure. This is another expense where you need to be careful. Often you can claim for travel expenses (whether it be for petrol or a flight to go and inspect the property once every so often) but paying for an extravagant holiday for the whole family to the Gold Coast where you just head to the property for an hour or so probably isn’t going to be fully tax deductible. However, you may be able to claim some of the trip. However, the chances of that whole holiday being tax deductible is very slim. I always recommend that if you own investment property that you have landlord’s insurance which helps cover you for major damages, loss of rent and a lot of other issues. Because the insurance is protecting your income and allowing you to continue to generate an income while minimizing your risks, then you may be able to claim that. 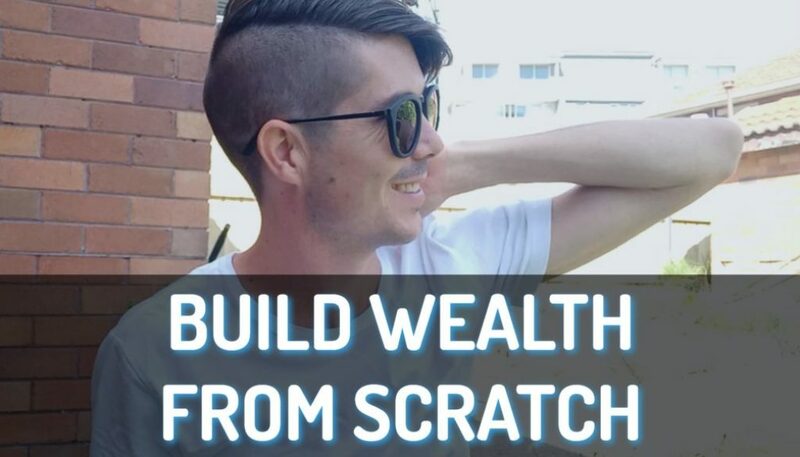 If you need to pay to have someone regularly spray the property or if there’s pests and you need to get someone in to deal with that, that’s something that helps you to continue to generate an income since if your property is pest ridden, no one’s going to live there. So there you have 15 items that you can claim on your investment property. Everyone’s situation and investment property is different, so therefore speak with your tax accountant about what exactly you can claim and what you can’t claim because they should help you make the maximum deductions without moving into that tax evasion area. 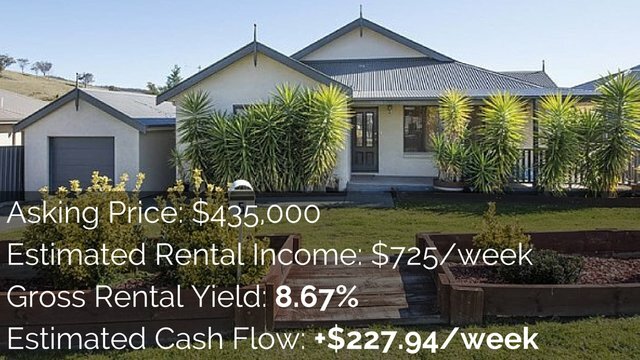 If you are looking at properties and you want to do some assessment on what these expenses are and how that’s going to affect your cash flow before you buy, then I recommend the Advance Property Calculator. It is a web-based calculator that you can use on your computer or your mobile phone wherever you are (as long as there’s internet access) and it’s available to all On Property Plus members. #disclaimer – This article, video and podcast is not to be considered taxation advice and is for educational purposes only. Seek the advice of a professional tax accountant when lodging anything related to tax.